We all know the struggle that comes with producing, making, and distributing an independent film. Sometimes at the end of a long journey, a little support is all that's needed to cross the finish line. 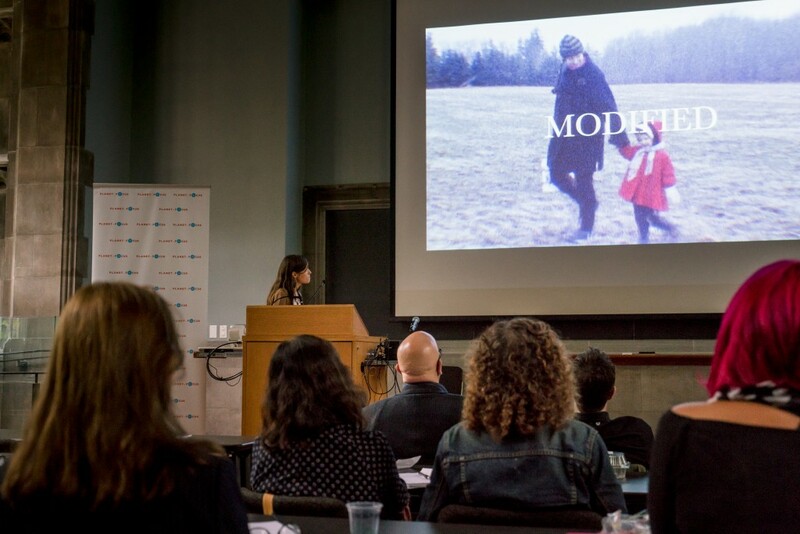 Planet in Focus was honoured to help filmmaker Aube Giroux find that support at our 2016 Industry Conference and we're thrilled to be screening the finished documentary MODIFIED (2017) on October 21st this year. 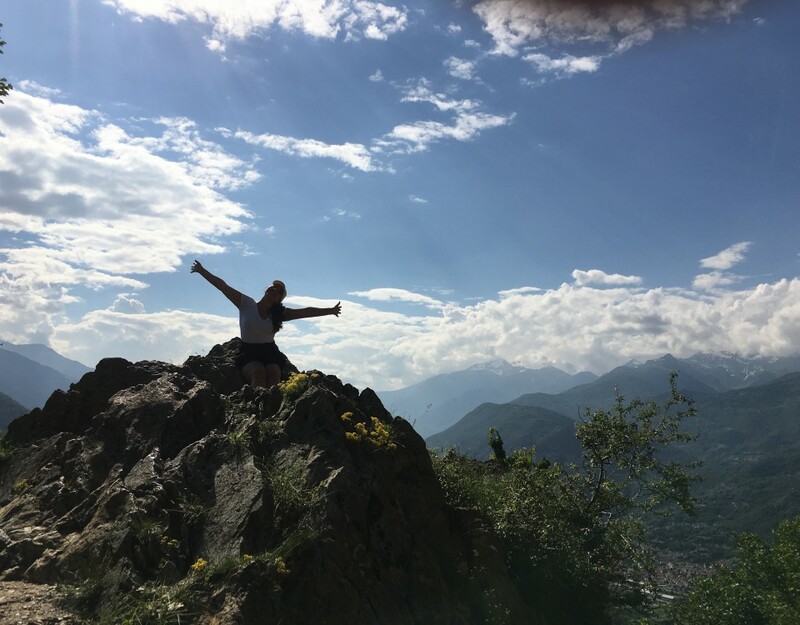 As an independent filmmaker working on a first feature-length documentary, it can be very challenging to find funding and support for your project. Last fall, I found myself struggling to complete my film on a shoestring budget. 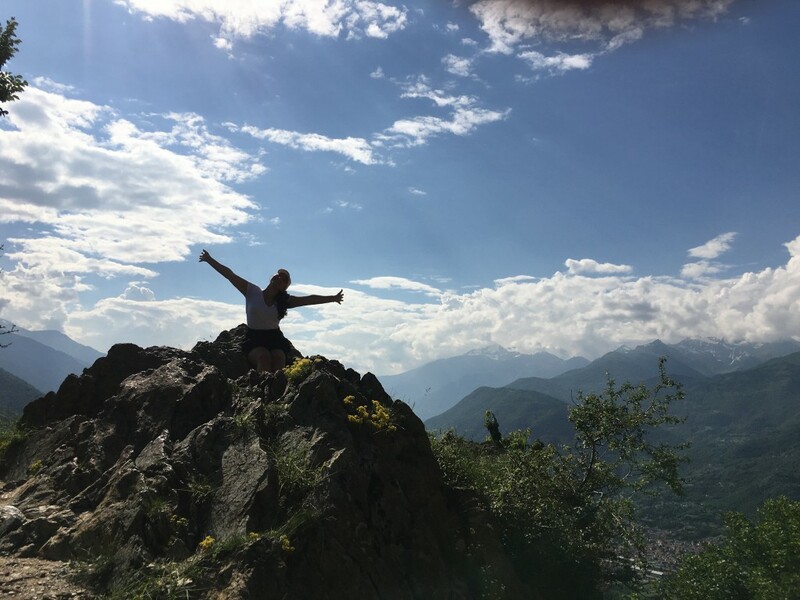 It was a self-produced, self-funded labour of love 10 years in the making, and I desperately needed some support to get the film through post-production to the finish line. 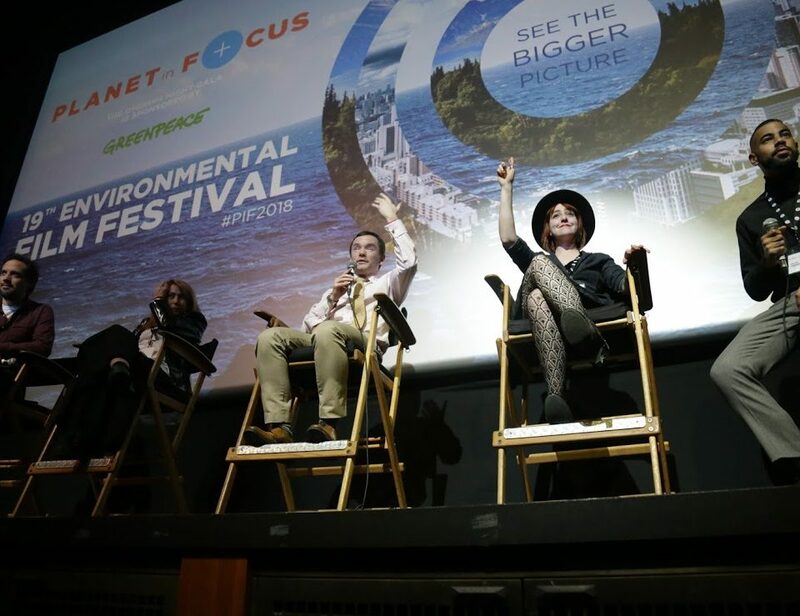 The Planet in Focus Industry Conference provided a unique and easily accessible opportunity to not only pitch my project to industry reps but to attend useful workshops and connect with fellow filmmakers who are also producing films about environmental issues. The atmosphere was welcoming and supportive and little did I know at the time how pivotal this day would be for my film! The Green Pitch was an exciting opportunity to present my project to an audience and jury. Up until that point, my project had never been presented publicly and it was encouraging and uplifting to witness the enthusiasm with which my trailer and pitch were received. It confirmed for me that there would be a responsive audience for the film, one that was hungry to learn more about my story and the issues my film addressed. This gave me the added determination I needed to get back to the edit suite and face the challenges ahead. My project received the honourable mention from the jury and it was a great opportunity to get to know fellow filmmakers and hear about their projects. During the one-on-one sessions, I got to “speed-pitch” my project to distributors and broadcasters. This was a very useful exercise that forced me to get to the heart of what my project is about so that I could explain it succinctly and efficiently. I made many great connections but most importantly, it’s in these mini-pitching sessions that I met Robin Smith from Blue Ice Docs. After hearing my pitch, he agreed to watch my rough cut and subsequently came on board as the Canadian distributor of my film. 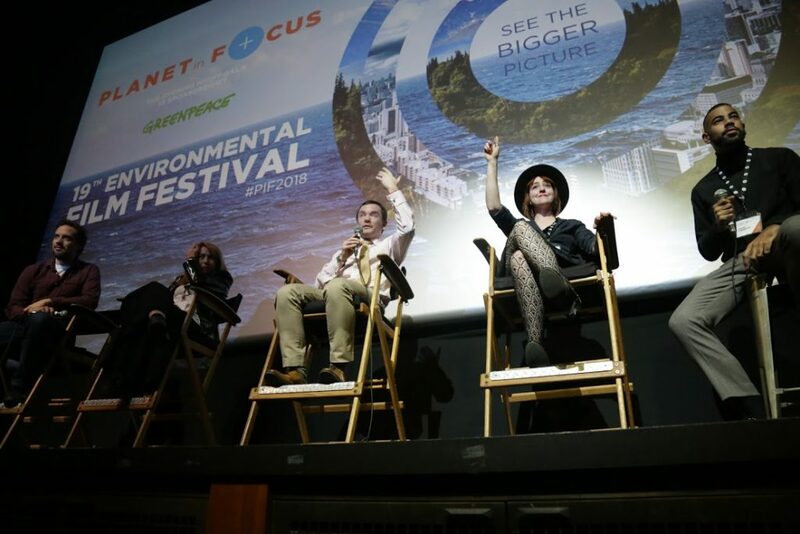 Had it not been for the Planet in Focus Industry Conference, I might still be searching for a distributor today! 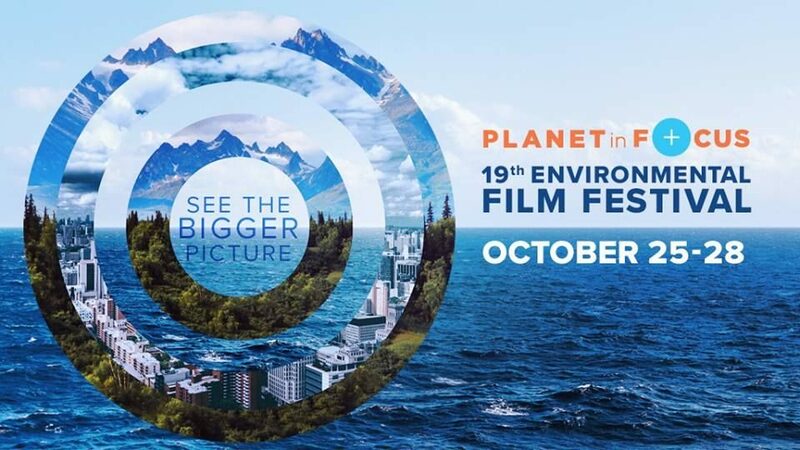 I’m thrilled to be presenting my film at this year’s Planet in Focus Film Festival! It feels like my project has come full circle on its journey and it will be an opportunity to reflect and celebrate all that has been achieved since last year’s Industry Conference. 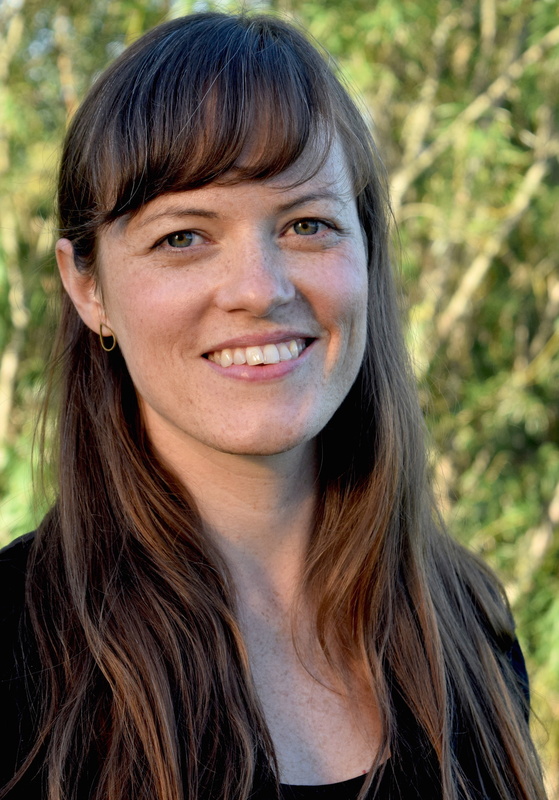 Aube Giroux is an award-winning filmmaker, food writer, and producer of the acclaimed PBS farm-to-table online cooking show, Kitchen Vignettes. 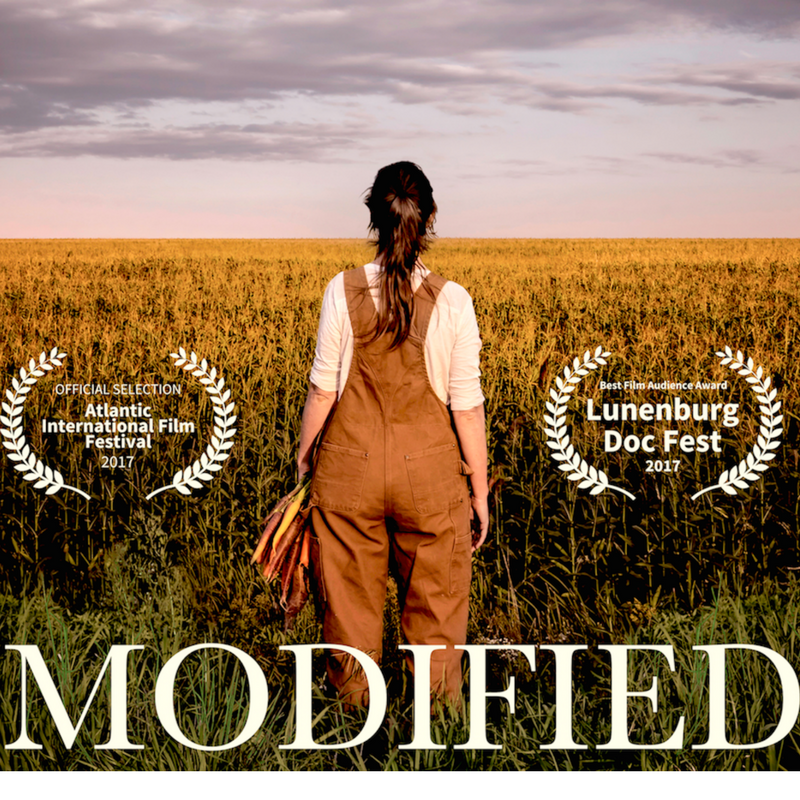 Her documentary film, Modified, screens at Planet in Focus on October 21st at 3:45pm at Innis Town Hall, followed by a panel discussion about GMOs. 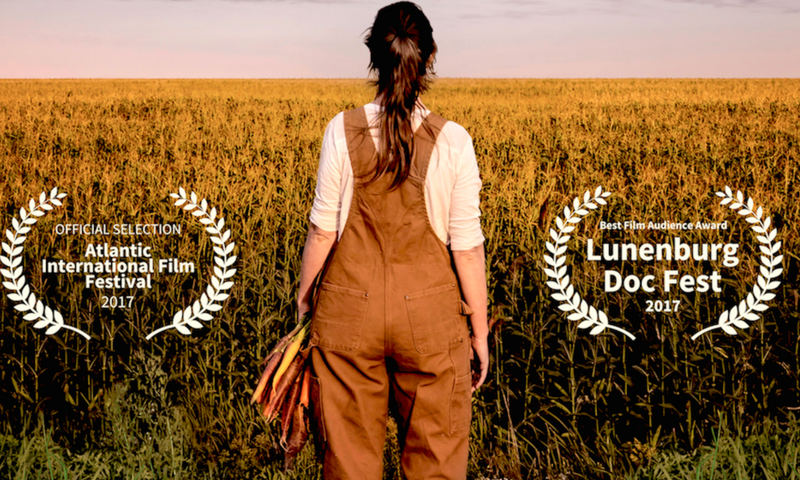 The film is a personal memoir and mother-daughter investigative journey that questions why foods containing GMOs are not labeled in Canada and the US even though 64 countries around the world label them. 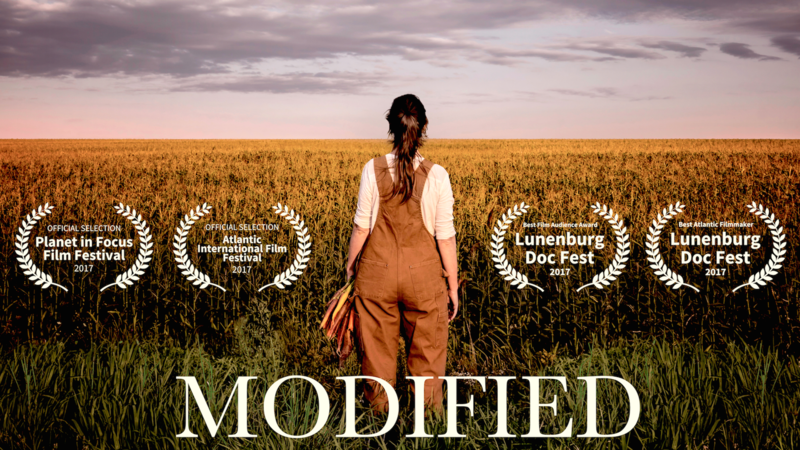 Modified recently had its World Premiere at the Atlantic Film Festival and received the Best Atlantic Filmmaker and Best Film Audience Award at the Lunenburg Doc Fest.